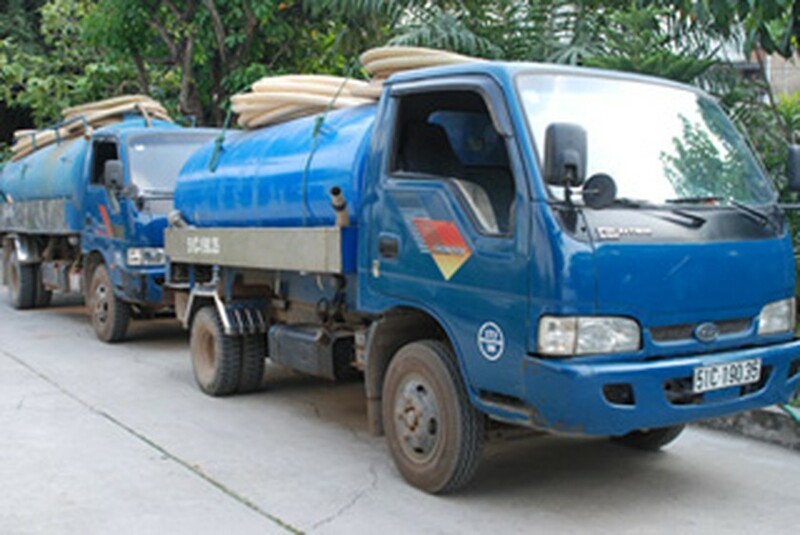 Environment Crime Prevention Police in the southern province of Dong Nai caught two tanker trucks belonging to Metro Cash & Carry Supermarket while they were dumping waste near a residential area in Tan Phong Ward in Bien Hoa City. Two drivers named Luu Ba Ngoc and Do Quang Duy told the police that they were transporting waste from Metro Cash & Carry Supermarket in Bien Hoa City. Police officials then met with Pham Quang Binh, manager of Metro Bien Hoa, as well as Vo Dinh Thao and Do Thanh Tam from the maintenance division of the supermarket to clarify the issue. Tam said that on January 25, Metro Bien Hoa destroyed five cartons of expired shampoo and shower cream by pouring the liquid into the wastewater treatment plant of the supermarket, causing wastewater to overflow outside. The supermarket staff used machines to pump wastewater from the plant’s reservoir to release into the drainage system at about 10 cubic meters per day. Binh and Thao also asked Ngoc and Duy to dump about six cubic meters of waste from the restrooms of Metro. The Police Department in the province took samples of wastewater from Metro Cash & Carry in Bien Hoa City to analyze on January 27.